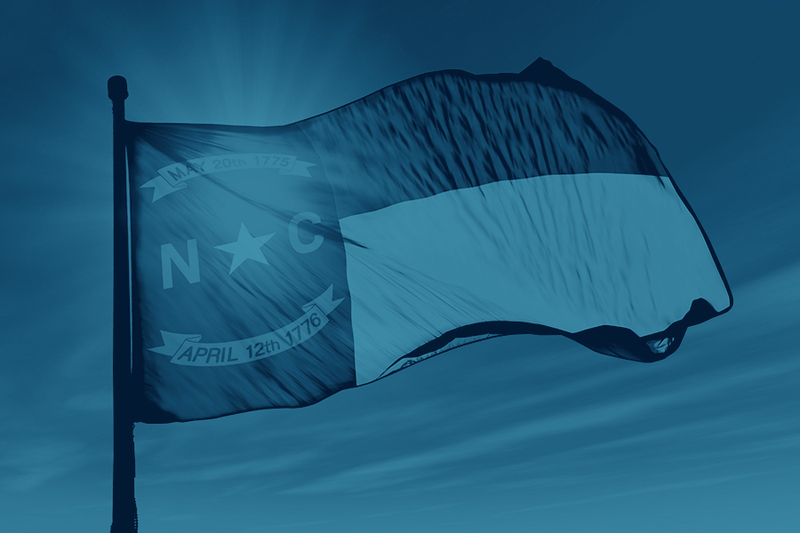 Our mission is to improve the economic well-being and quality of life for all North Carolinians. To do that, the North Carolina Department of Commerce works closely with local, regional, national and international organizations to propel economic, community and workforce development for the state. The Department connects businesses with the site locations, workforce and infrastructure they need to succeed in one of the nation's top states for business. We also connect local communities with the grants and funding they need to attract new business and ensure future prosperity. Additionally, our executive branch agency administers the state’s economic incentives program and publishes data, statistics, information and reports for those interested in our state’s economy. Marketing North Carolina as a business and visitor destination is another function of the Department, and to handle this work we contract services from the Economic Development Partnership of North Carolina (EDPNC), a public-private organization established by the North Carolina General Assembly in 2014. The Department is headed by the Secretary of Commerce, who is appointed by and reports to the Governor. Learn more about both of them, how the Department is structured and the rest of our management team. The North Carolina Department of Commerce staffs and receives policy direction from various independently appointed boards and commissions. 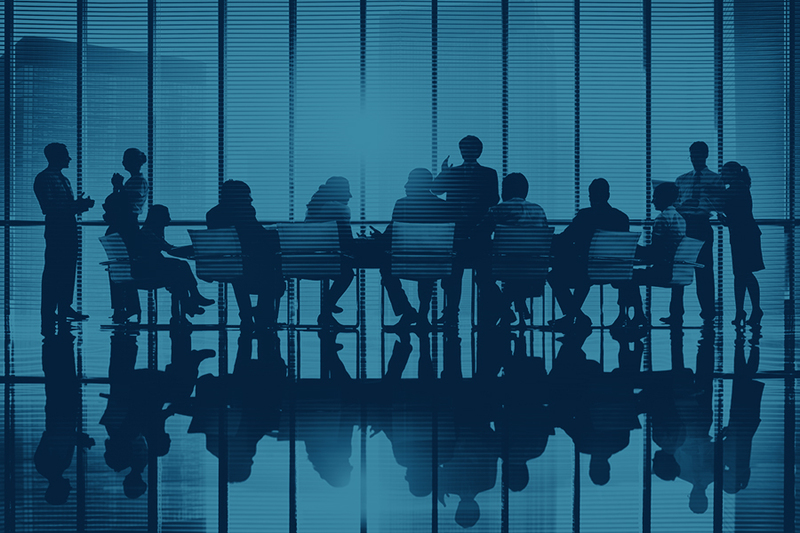 Their members develop and administer strategic policies, programs and operational decisions for the State within their respective areas of expertise. Our state is divided into eight distinct administrative regions made up of multiple counties. Their extensive data and key regional contacts aid and inform business decisions. Find the group of experts you need, in areas such as workforce development, science and technology, or rural economic development. Our teams are organized into divisional business units and they're ready to help you meet economic development challenges in your area. 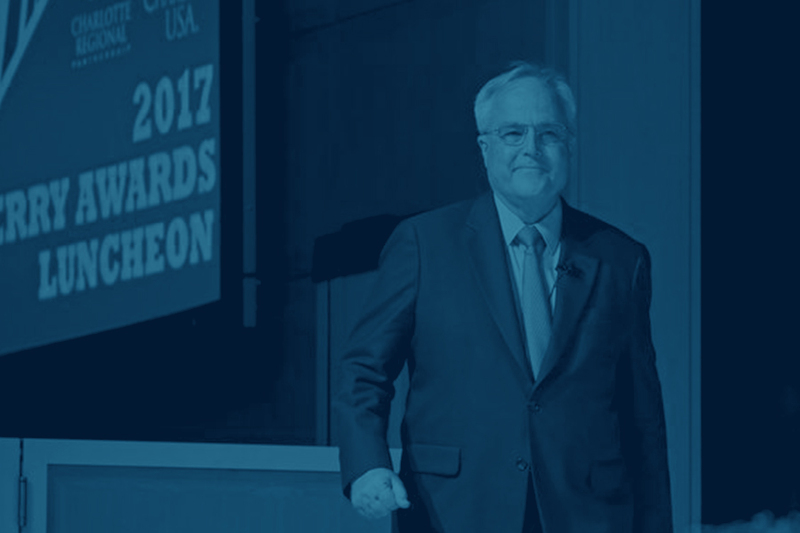 Does bringing inventive, leading-edge businesses and economic development to North Carolina excite you like it does us? If so, we’re always looking for highly motivated, innovative professionals to join the Department. 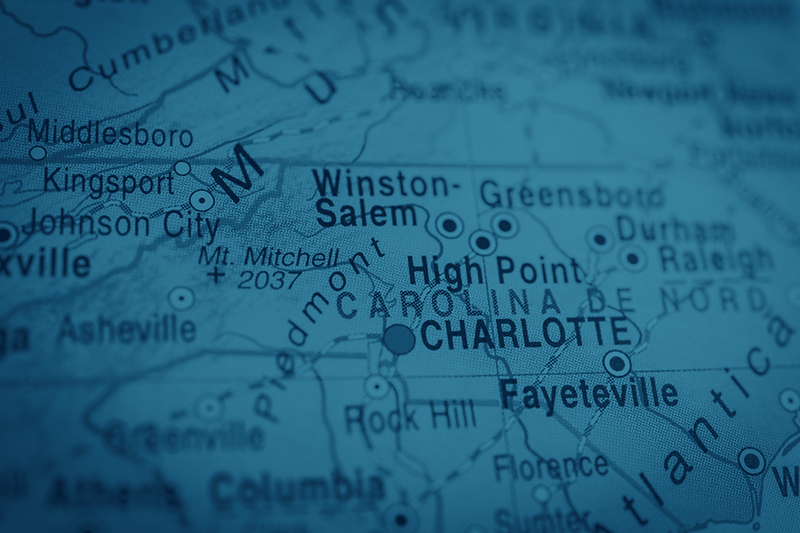 North Carolina offers one of the nation’s largest economic development networks. These partners and allies collaborate with us to ensure we’re constantly elevating business and improving the economic well-being and quality of life for all North Carolinians.